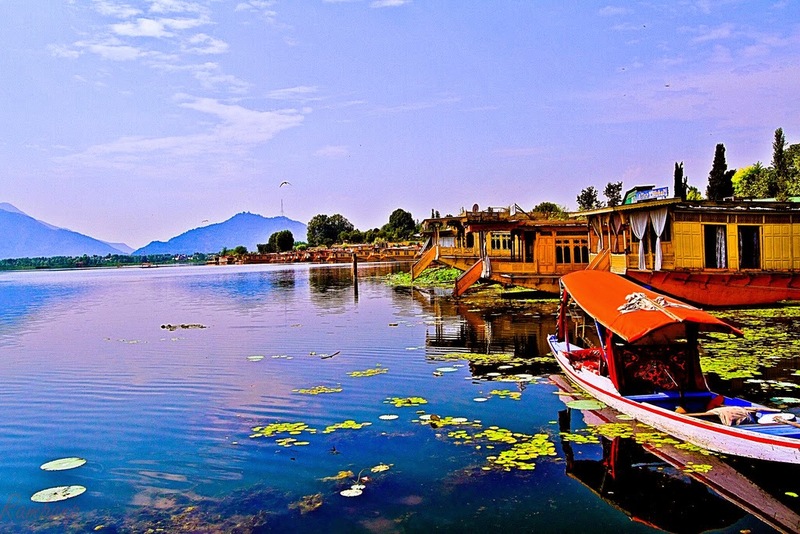 Kashmir is prominently known as the "Heaven on the Earth". It is the state is famous for its picturesque quality, snow-topped mountains, abundant untamed life, lovely landmarks, affable individuals and local workmanship. Amarnath and Vaishno Devi draw in extensive number of travelers consistently. 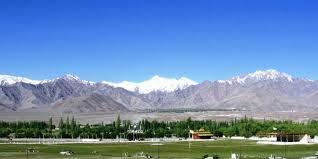 The Dal Lake, Kashmir Valley, Khardung La Pass, Gulmarg, Shalimar Bagh are the real attractions of the state. The unparalleled magnificence and appeal of the state and the sweetness of its residents will stay in your memory until the end of time.